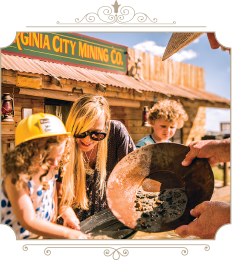 10 am: Arrive in Virginia City and stop by the Visitor’s Center to purchase your discounted admission and tickets to local attractions. 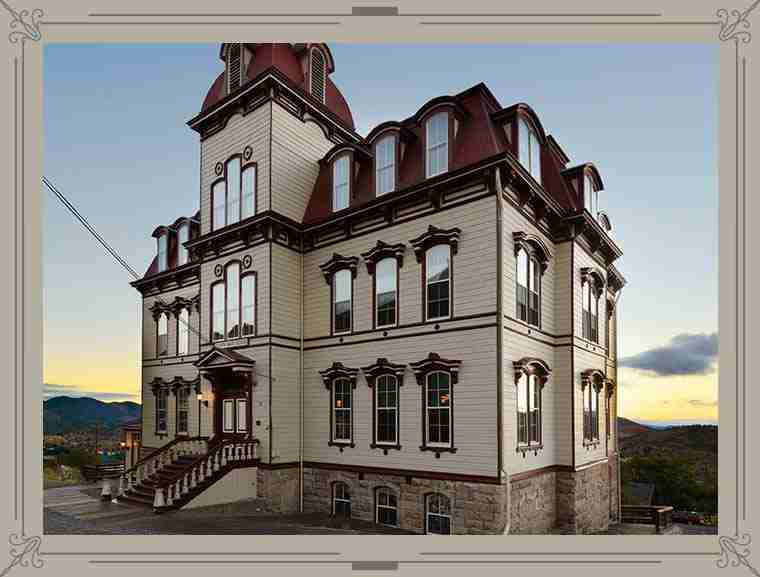 10:30 am – 3 pm: Explore Virginia City by strolling around the boardwalk and visit our many merchants. 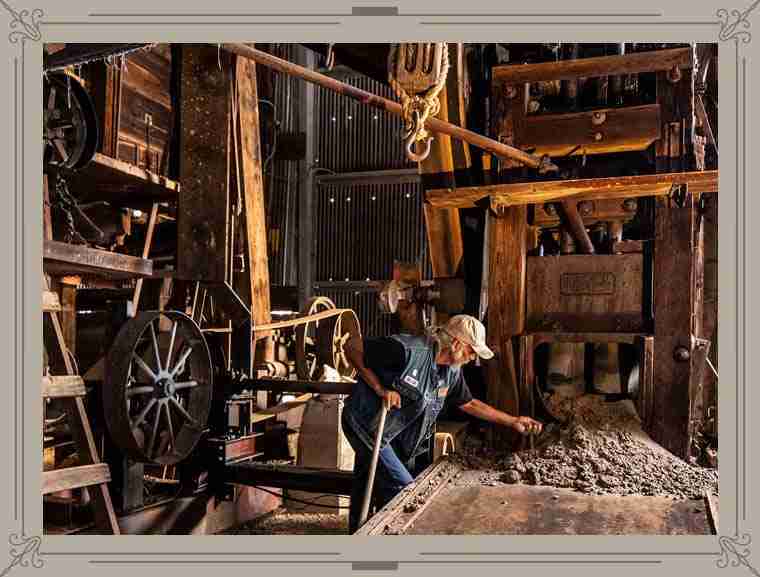 In between, take in our most authentic attractions. 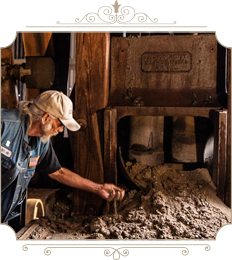 For a true taste of Virginia City’s mining heritage plan on visiting the Fourth Ward School, touring the Comstock Gold Mill, taking a ride on the Virginia & Truckee Train. 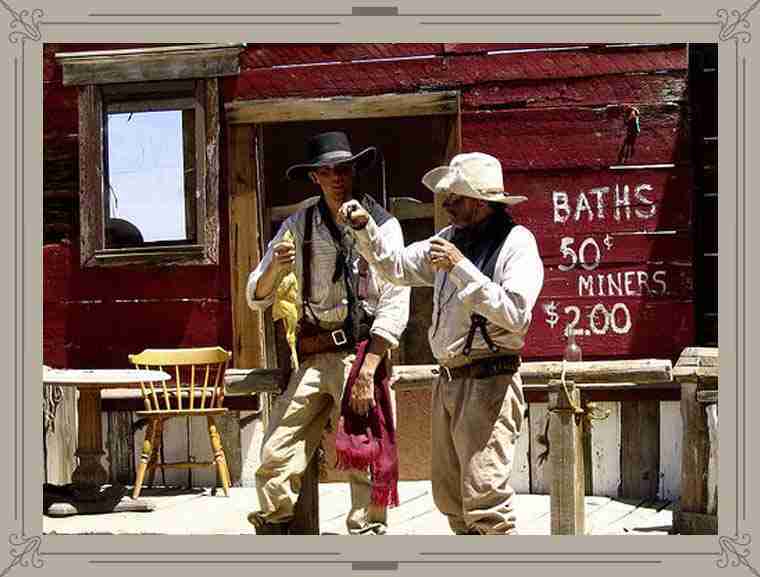 If there’s time, a stop at the Virginia City Outlaws Comedy Show is always good for a laugh, especially for youngest family members. There’s plenty of time in between for lunch, a sampling of fudge or even a nice cold beverage. 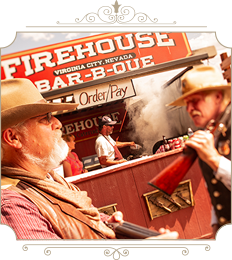 The Virginia City Outlaws perform at a western themed outdoor theater, featuring comedy gunfights and stunt shows. 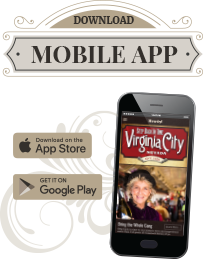 Always good for a laugh and fun for the whole family.